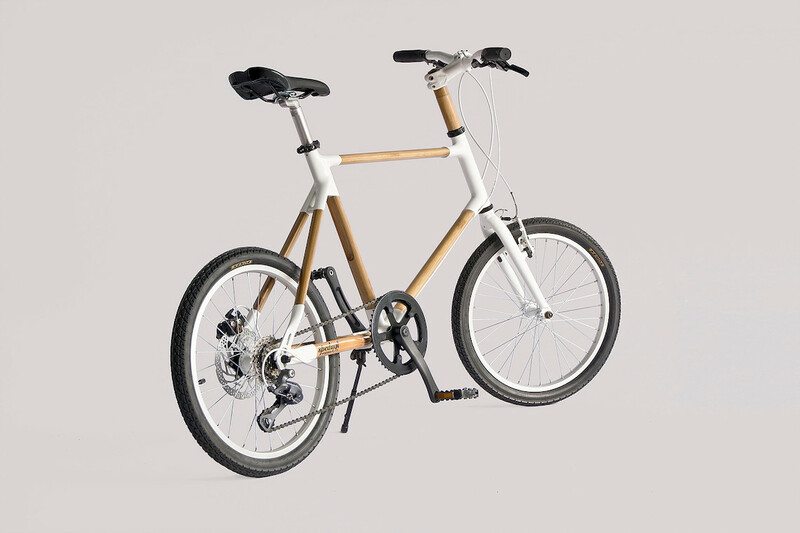 Not since the cast of Gilligan’s Island has bamboo been put to such utilitarian use as today’s bike designers have, creating some of the most cost-efficient, reliable and environmentally sustainable two-wheeled conveyances imaginable. 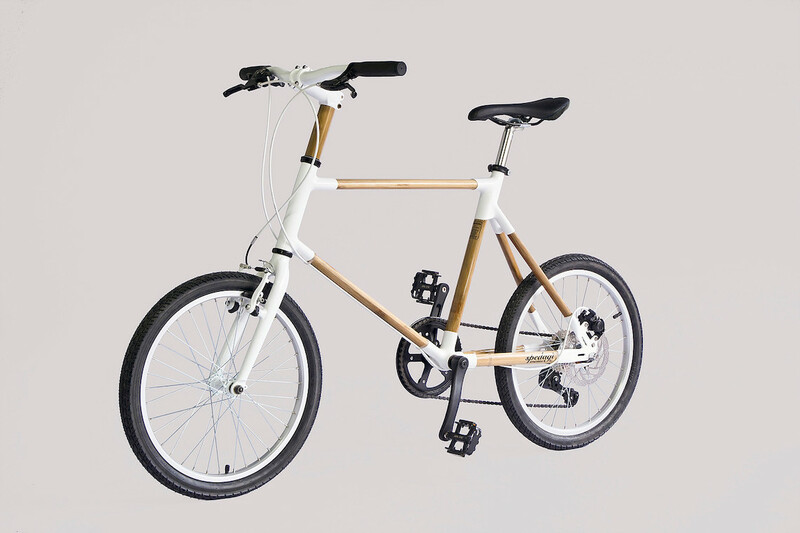 A clear example of this, is the Indonesia-based Spedagi, which recently won a design award in Japan for its Rodacilik bamboo bike. 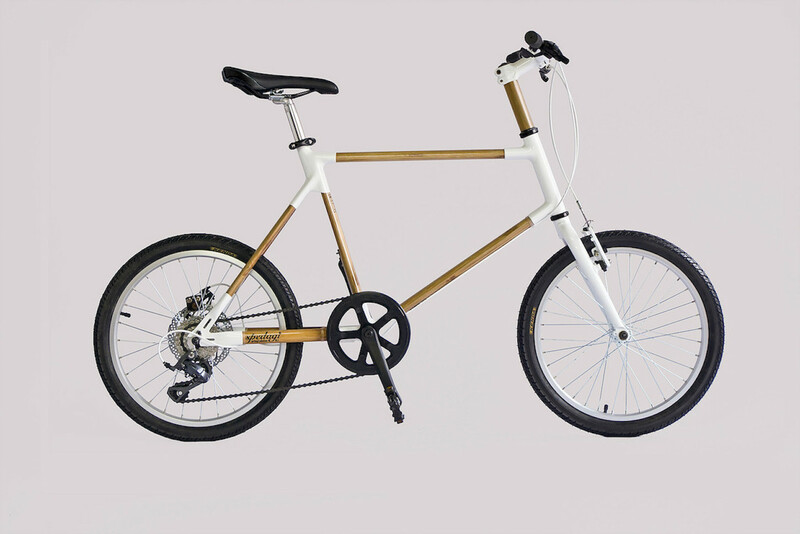 The name Spedagi is derived from Sepeda Pagi thattranslates into “morning bike”, which was founded by the award-winning designer Singgih Susilo Kartono. 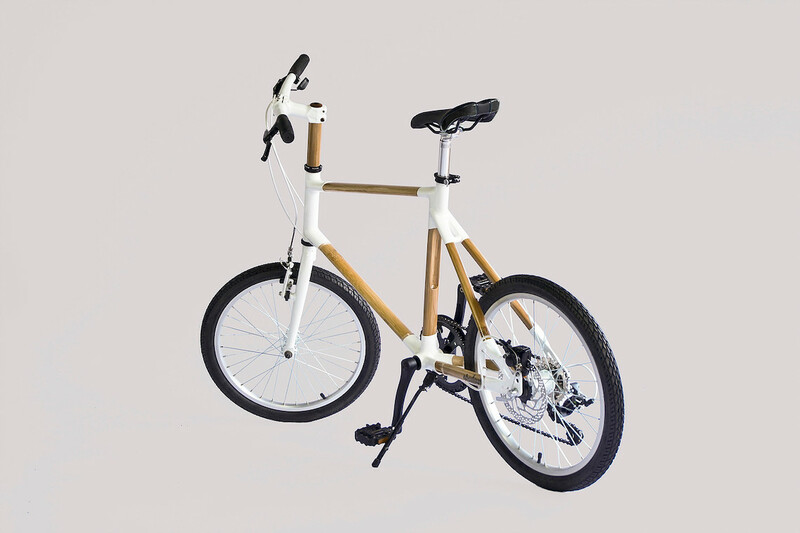 According to Singgih, the idea for a bamboo bicycle came to him when he was sick. Priced in the range of Rp 7 million (US$479) to Rp 11 million, the handmade Spedagi is created using bambu petung (giant bamboo), one of the strongest varieties of bamboo. When it comes to strength, the handmade Spedagi is not inferior to a metal says Singgih, who recently rode one of his bikes 750 kilometers from Jakarta to Madiun in East Java with a total load of 90 kilograms without any problems. His design also passed a vibration-fatigue-impact test by the Japan Vehicle Inspection Association (JVIA). Singgih feels grateful that his village is blessed with an abundance of bamboo trees. Like Kandangan, villages across the archipelago are rich with natural resources, but many people have yet to realize their potential. He believes village resources will determine the world’s future. For all of this, the Spedagi Rodacilik won Japan’s prestigious G-MarK Good Design award in November, not only for the use of bamboo, but for generating a symbol that comprises craftsman’s skills, and a village’s industry and local characteristics, able to attract outside companies with the aim of revitalizing an entire region.